It’s time for the monthly roundup of beautiful and interesting flipbooks published on Flipsnack. We selected our favorites, contacted the authors / uploaders and asked them for a short description. Below you can read their answers and see our selection of top publications, in random order. Click on images to see the entire thing, and enjoy! Aldi Especiales Flipbook is the online version of Aldi Supermarket’s magazine in Spain. 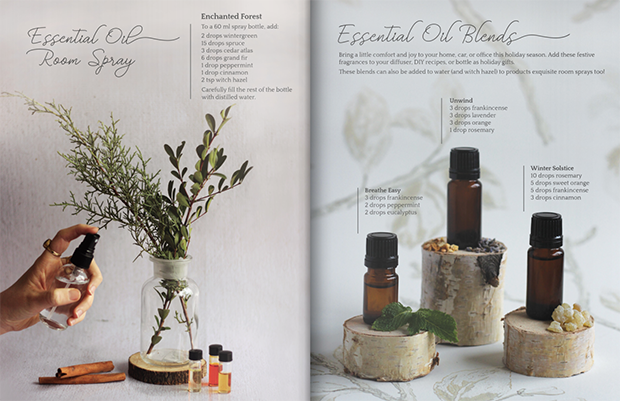 Every week a selection of products are shown under a same creative concept. The precise combination of fresh images, loving language, sense of humour and rich content such as DIY, tasty recipes and useful tips make this leaflet –pardon– , weekly magazine, the difference in the retail market. 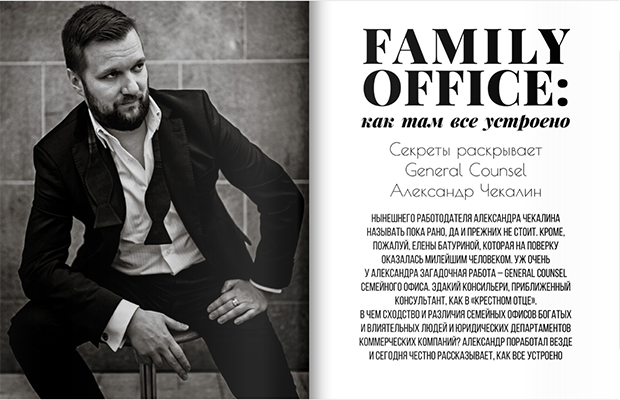 THE PARAGRAPH is the first lifestyle magazine for lawyers and law loving people in Russia. 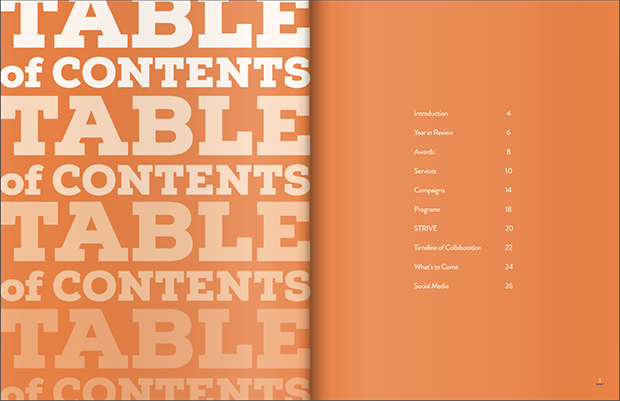 TP´s coverage dives into everything lawyers & friends care about — Life, Work, Culture, Fashion, Health, Travel. Our Mission is to bring light in the ´mysterious` world of law life and reveal the secrets of Russia´s legal society! GatorWell is an organization that promotes health strategies to educate the students of University of Florida about sexual health, stress related problems, time management and healthy eating. Students can meet one on one with health specialists for a number of issues, including HIV testing, wellness coaching and quit tobacco coaching. For nearly 23 years, the SIEMACHA Association has built youth communities that make use of a network of educational, sports, and therapeutic centres. SIEMACHA is Poland’s largest civic organisation. Every day, the Association provides care for more than 2000 young people who – under the watchful eye of teachers and tutors – build lasting peer relations, gain new skills, and learn to be responsible. Our flipbook was created after Champions Gala, which took place at the end of June 2016. Every year during this event we reward children who achieved the greatest success and development in the last year. In this way, we appreciate the development of young people in acquiring social skills and build lasting relationships with peers. Awards also went to the young players from our Academy of Sport Progres and to our employees of the year. 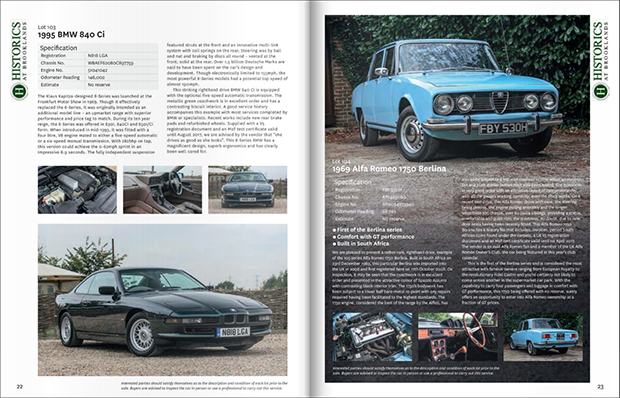 Historics at Brooklands Winter Mercedes-Benz World auction catalogue. Motorcars from £4000-£400,000 with classic, collector and exotic vehicles featured. Visit www.historics.co.uk for full future listings and catalogues. Leyland Perree is a children’s author based in the UK, and his books are distributed across the world. “The Magic Custard Factory” is his seventh children’s book. The full paperback version is available to buy from 1st December 2016. We love how different and diverse all these flipbooks are. Which one was your favorite? And don’t forget to check our top flipbooks of October 2016!